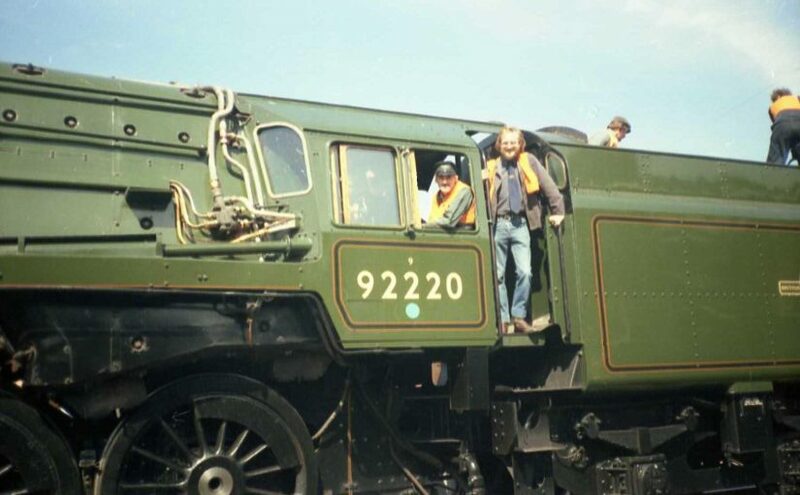 Our membership comprises both railway employees, current and retired and general railway enthusiasts and new members are always welcome. Membership of the Association is currently £15 per person per annum and the membership year runs from September to August. Life Membership is also available at £75. Your membership includes free admission to our monthly meetings and the opportunity to partake in our summer outings as well as receiving two issues of our journal ‘On Shed’ each year. Your membership details are stored on a computer and are used for sending email newsletters and fixtures details only. They will not be available to outside parties. If you are happy with this arrangement you can join or renew your membership using the PayPal button below. Alternatively if you wish to make a donation then please use the button below.